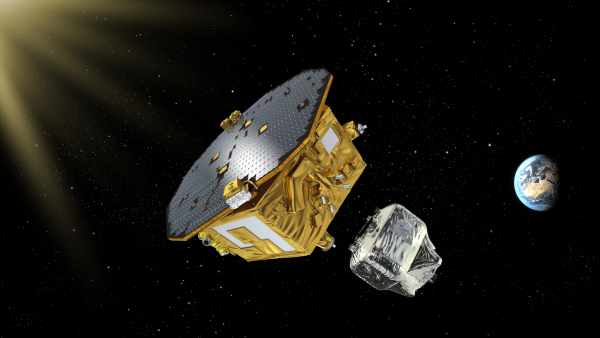 LISA Pathfinder reached the Lagrange point 1. The European Space Agency will soon begin testing the instrument. It is to evaluate technology to detect gravity waves. If successful, the concepts will be used in a larger instrument to be launched in 2034. Don't move! Article from SpaceFlightNow.com. Image from ESA.